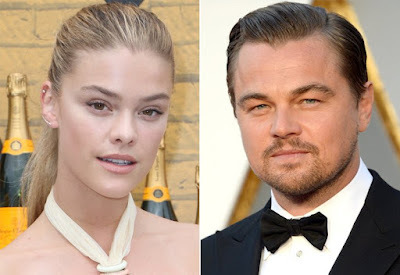 Leonardo DiCaprio and his girlfriend, Nina Agdal, were involved in a car accident in the Hamptons, NY, on Saturday, People reports. According to a source close to the pair, Leo and Nina are recovering from the minor crash and "are doing great." Page Six, who was the first to report the news, also revealed that the duo was driving a friend's car at the time of the incident and that the paramedics were called "as a precaution."